Make no mistake, We are addicted to dissociation. Title: Make no mistake, We are addicted to dissociation. 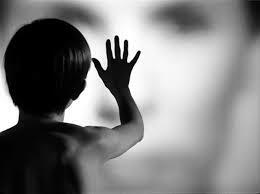 A way to recognise the ABSENCE of our Child Within is when we feel boredom. The only times we experience boredom are the times in which we are not Child Within present; the times we do not have our inner resources available. At these times, nothing holds our attention, nothing seems worthwhile, there is nothing we can latch onto. Nothing outside of ourself will satisfy. We can be temporarily distracted by external things, but only when we find what is missing internally does our boredom really lift. We reflexively go away inside when we brush up against something difficult, and we are gone before we know it. Labels: Make no mistake, We are addicted to dissociation. Fellowships fear recovered people more than they do the worst criminals. Title: Fellowships fear recovered people more than they do the worst criminals. Fellowships fear recovered people more than they do the worst criminals. 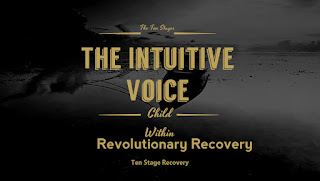 Recovered people (and spirited children) do not protect denial, and their very existences force people to come into contact with their buried sides. Recovered people tell the truth, and are summarily shunned. Recovered people implicate their ancestors, and in so doing implicate the parents of today who are often little more than modernised clones running the same cruel loops. Labels: Fellowships fear recovered people more than they do the worst criminals. Small, innocent, playing children who understand nothing.a voice so fine and gentle that even children cannot become afraid. Title: Small, innocent, playing children who understand nothing.a voice so fine and gentle that even children cannot become afraid. Arctic explorer, Knud Rasmussen, (1879-1933), returned to Europe with stories of the suffering endured by Inuit shamans, the "medicine men" of the High Arctic, in their ritual initiations. One such shaman, Igjugarjuk, told Rasmussen how as a young adolescent he had been taken out on the ice-floes by an elder shaman. There, in the constant dark and cold of a polar winter, he had been left by himself in a snow shelter for forty days with minimal contact in order that he might meditate upon "the Great Spirit," and thereby attain a spiritual awakening. "Sometimes I died a little," Igjugarjuk said. But, then, he told Rasmussen, "a helping spirit" arrived "in the form of a woman who seemed to hover in the air above (me)." After this, he was taken home by the elder shaman, there to diet and fast for an additional five months under the elder shaman's guidance. Such ordeals, he told Rasmussen, are "the best means of attaining a knowledge of hidden things." "The only true wisdom," lgjugarjuk said, "lives far from mankind, out in the great loneliness, and can be reached only through suffering. Privation and suffering alone open the mind of a man to all that is hidden to others." Another shaman, Najagneq, told Rasmussen of his "venture into the silence," an ordeal in which he met the spirit he called Sila - a spirit, according to Najabneq, that "cannot be explained in so many words." "Sila," he told Rasmussen, is "a very strong spirit, the upholder of the universe, of the weather, in fact of all life on earth. (A spirit) so mighty that his speech to man comes not through ordinary words, but through storms, snowfall, rain showers, the tempests of the sea, all the forces that man fears, or through sunshine, calm seas, or small, innocent, playing children who understand nothing." "When times are good," Najagneq told Rasmussen, "Sila has nothing to say to mankind. He has disappeared into his infinite nothingness and remains away as long as people do not abuse life but have respect for their daily food. No one has ever seen Sila," he said. "His place of sojourn is so mysterious that he is with us and infinitely far away at the same time." "The inhabitant or soul of the universe," Najagneq said, "is never seen; its voice alone is heard. All we know is that it has a gentle voice, like a woman, a voice so fine and gentle that even children cannot become afraid. And what it says is: 'Sila ersinarsinivdluge,'" i.e., "There is nothing to be afraid of in the universe." This is how magic is done. By hurling yourself into the abyss and discovering it's a feather bed. 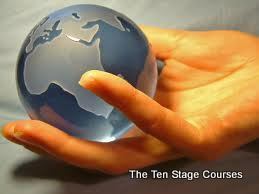 The Landmark of 100,000 members of the ten stages acknowledges our Autonomy as a major part of the course. 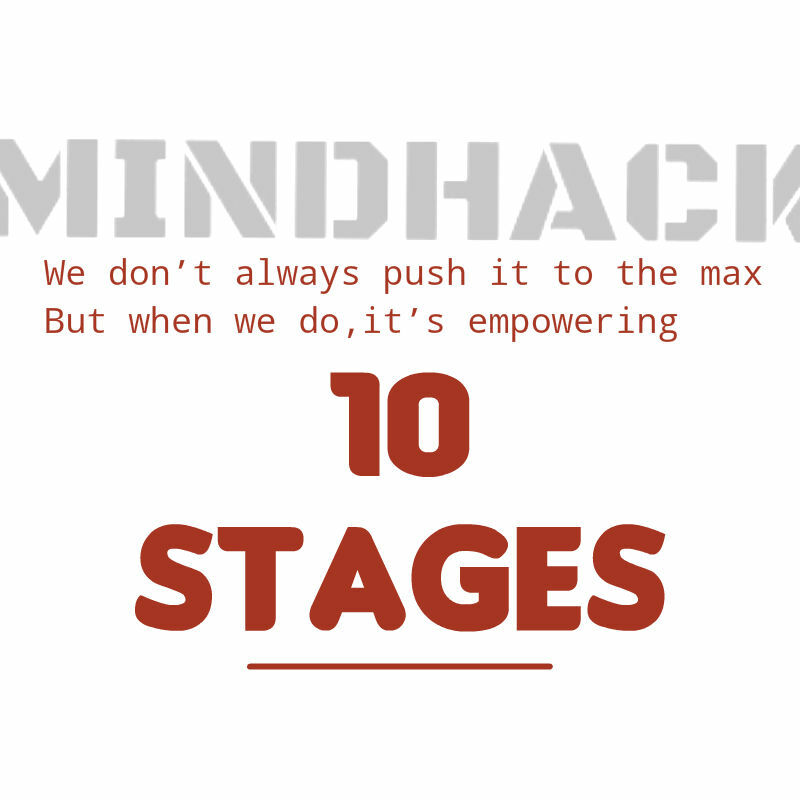 And we have had to come to recognise self-doubt as part of our healing process at the ten stages. As we progressively break from our tribe/tribes on the quest to become a true individual, a part of ourself remains a clone of that tribe in attitude and behaviour. This part does not want to change. It views the world through the sick tribal perspective and hates that the deepest part of us that desires to free our spirit and stand on our own. The weak attacks the strong, and we feel this attack as self-doubt. often mistaking this and describing it as being confused and constantly reiterating old dysfunctional stories. Our initial self-doubt is painful and unpleasant, but valuable. It is the ever present reminder that the civil war within really is happening, and that this is no imaginary internal conflict. Self-doubt points out exactly who are the opposing armies and defines the relative strength and tactics of each. Self-doubt is the conscious expression of the battle between the true self and the false tribe that you have internalised, and if we lack clarity about our tribes’ deepest motives we need look no further than the cruelty in our own self-doubt. our tribe implanted this self-doubt in us long ago with full intention, however unconscious, of blocking us from progressing on the very journey we are undertaking today. our tribe of today may smile and deny it all, but our self-doubt speaks louder. As we grow stronger our self-doubt will weaken. But this is not always obvious, because as we grow stronger we will become more conscious of our self-doubt and will hear it more clearly. Whereas in the past we heard our self-doubt unconsciously to the degree that we may have hardly even noticed it and simply followed its orders, now at times it can torture us with its poisoned arrows and roadside bombs. In the past it didn’t consciously trouble us much because we weren’t doing battle with it. we were simply trying to fit in and win impossible love just like our struggled to do as a child. Now you are stronger and realise that if you continue to heed its call it will kill us. So we fight. It is the only way out. A tribe can be seen as a group of people in a primitive or barbarous stage of development acknowledging the authority of a chief and usually regarding themselves as having a common ancestor. It's scary to put our child within out there. Like - terrifying. Title: It's scary to put our child within out there. Like - terrifying. It's scary at first to put our child within out there. Like - terrifying. When we are growing up, generally - we are not rewarded for being our true selves. So we learn how to adapt. We learn about how we "should" be and end up putting on masks to hide ourselves. Labels: It's scary to put our child within out there. Like - terrifying. This is the true legacy of our Child Within. Title: This is the true legacy of our Child Within. 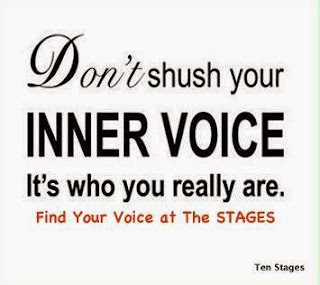 Ask ourself the deepest questions: we will hear the reply from our intuitive voice. Look within: the solution is there. Knock on our child withins inner doors: they will burst open. Have the courage to tap our inner resources. We are a storehouse of brilliance. Every answer we ever wanted to know lives inside us. our child withins heart holds the truth. This is the true legacy of our Child Within. Labels: This is the true legacy of our Child Within. 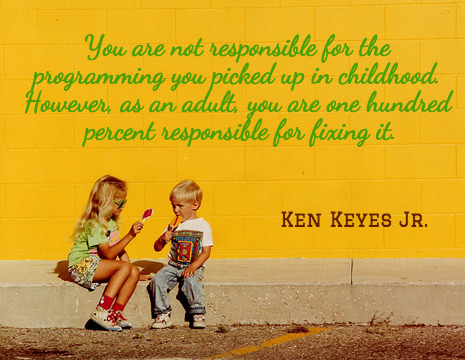 If our life’s priority is not to nurture our own path toward the child within , we are a hypocrites. If we are disconnected from the full truth of our child within we live with a distorted sense of our perspective and will overestimate the flaws in others and underestimate our own. Look within, heal ourself, and only then, from the perspective of our healing, assess the world. 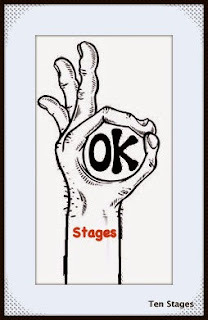 At the ten stages we do not use others’ lack of healing as an excuse for not healing ourself. Title: At the ten stages we do not use others’ lack of healing as an excuse for not healing ourself. At the ten stages we do not use others’ lack of healing as an excuse for not healing ourself. It is all too easy to focus on others’ flaws at the expense of our own inward journey to the child within. Many who purport to heal others have not the slightest awareness of their own insanity. Labels: At the ten stages we do not use others’ lack of healing as an excuse for not healing ourself.